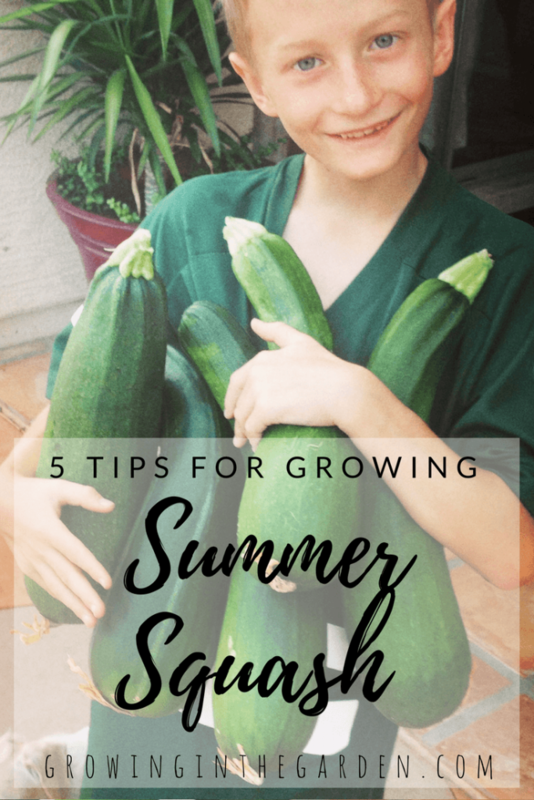 Summer squash is easy to grow and prolific. 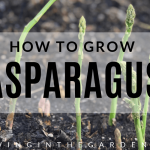 A couple of plants provide plenty for a family to eat all summer long. 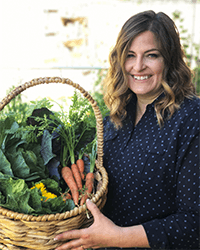 Learn how to grow summer squash and provide your friends and neighbors with fresh produce too! 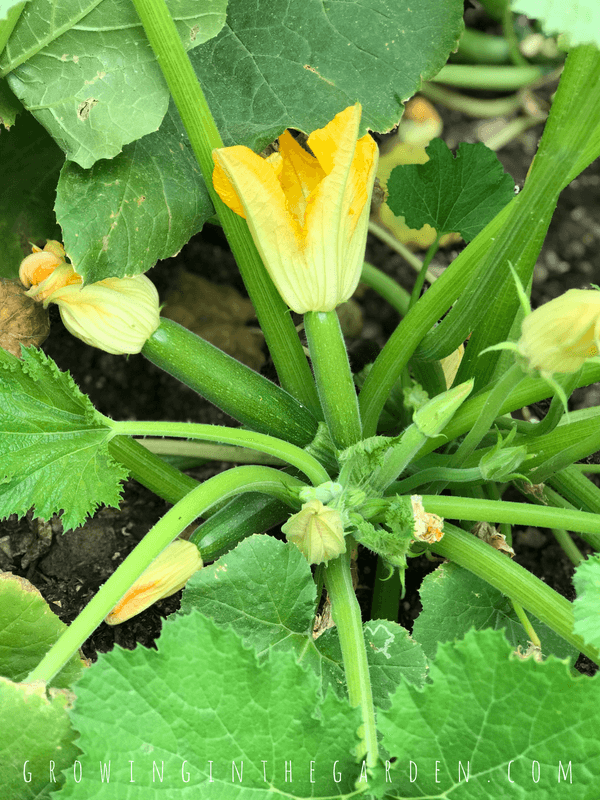 Squash are separated into two main groups – summer and winter. 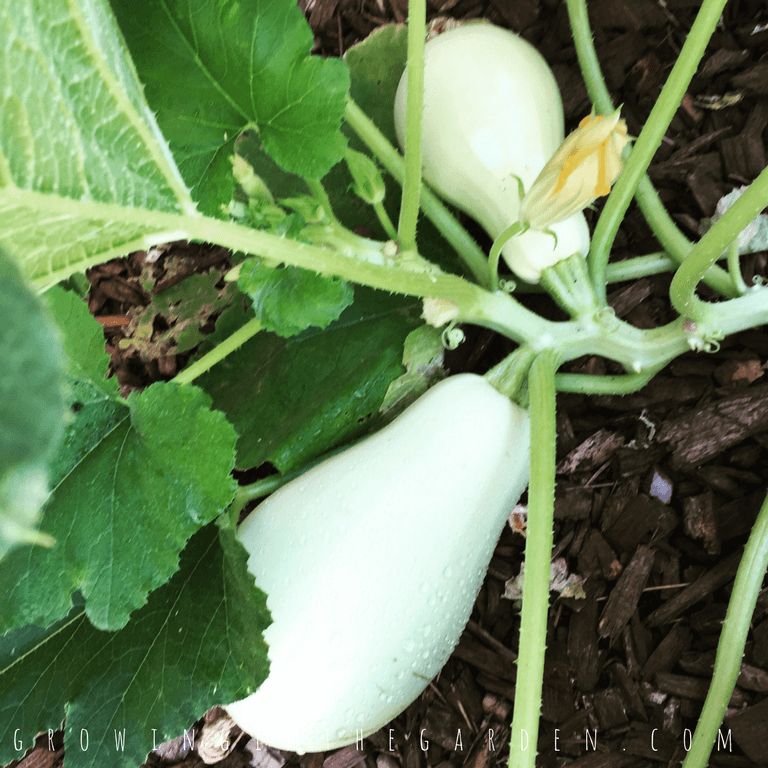 Summer squash varieties grow best directly sown from seed. If you use transplants, handle carefully to avoid damaging roots. 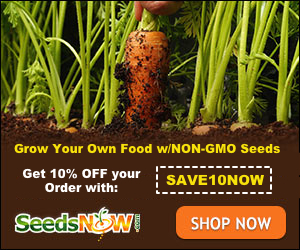 Plant six seeds ¾ to 1 inch deep in hills spaced 3-6 feet apart. Thin to 2-3 plants per hill. 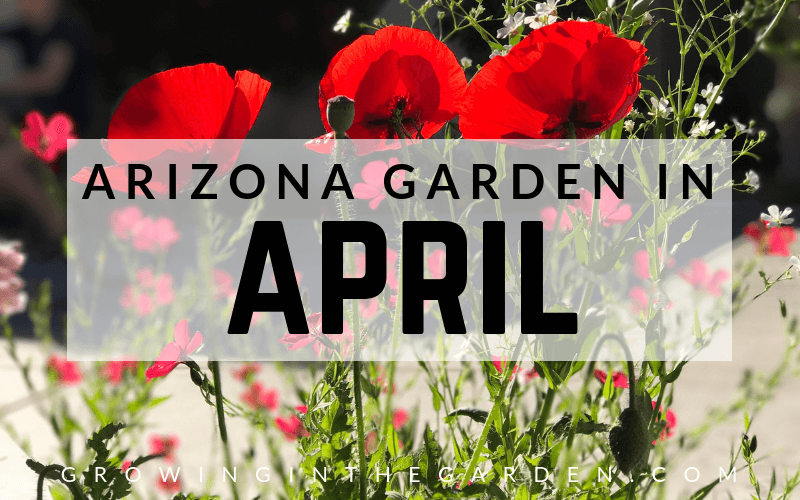 In Arizona planting dates for Maricopa County are mid-February through the beginning of April and again from mid-August into the beginning of September to take advantage of monsoon moisture. 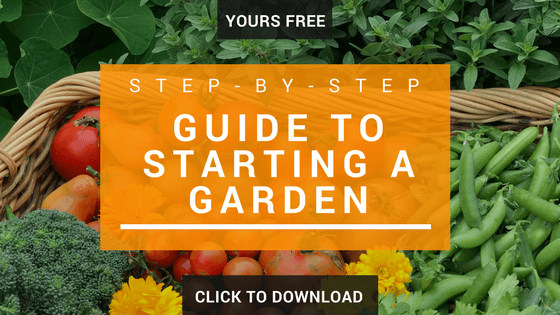 Check local planting guides for your planting dates. It will be after your last frost date, squash prefer warm soil. 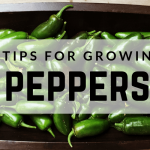 Most varieties take 45-60 days from planting to harvest. Popular varieties range from white to dark green and yellow, striped, solid, round, long, and disc shaped. 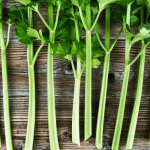 Although they are similar, some differences exist in flavor, texture, and use. For example, patty pan squash has a tougher texture and holds up better in soups and stews. 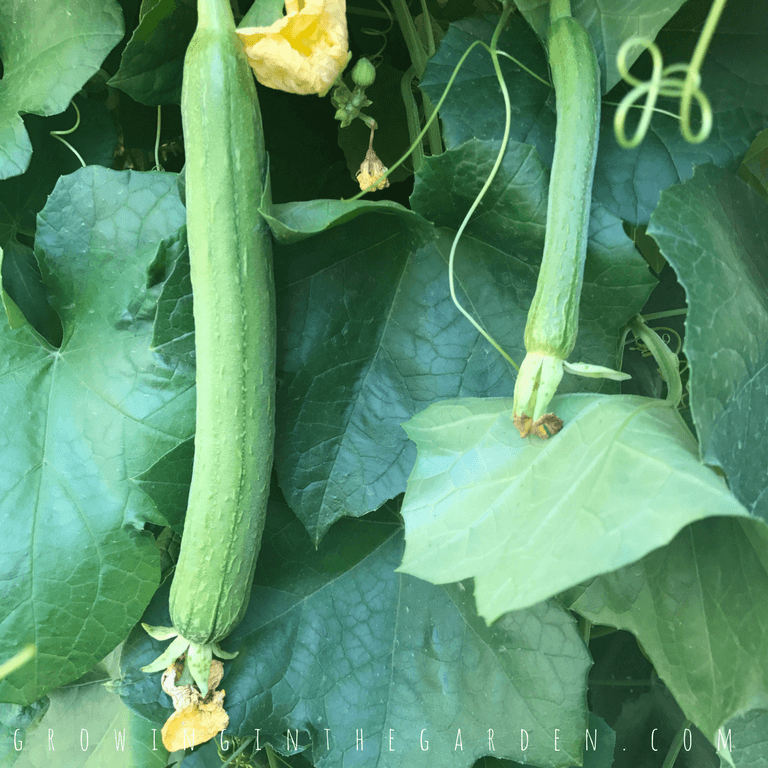 Zucchini is medium textured, and some cylindrical squash, such as Lebanese have a more tender texture. Other types of squash are excellent stuffed or have larger than average blossoms which are also edible. 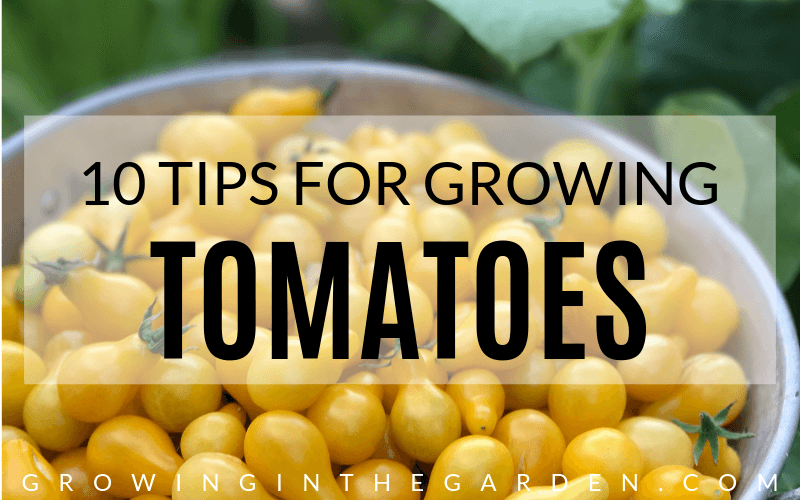 There are also disease-resistant cultivars worth trying. 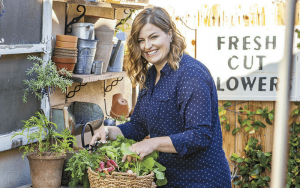 Plant a variety of cultivars to keep things interesting in the garden and the kitchen. Lebanese squash – Mild tasting, short season variety (50 days) tender; good baked or fried. 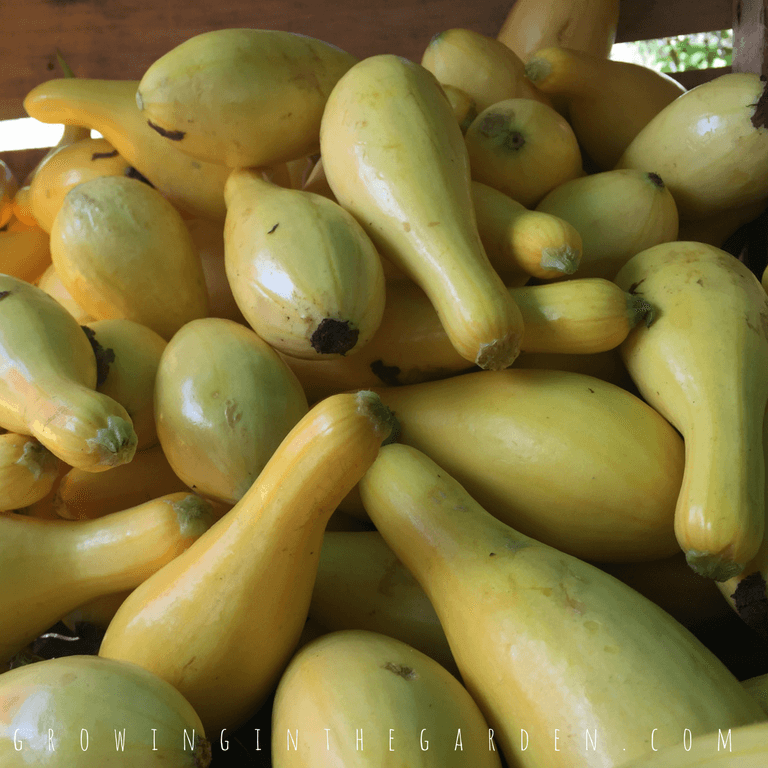 Yellow squash – There are as many varieties of this type are there are of the color yellow. Firm flesh, good grilled, roasted or baked. 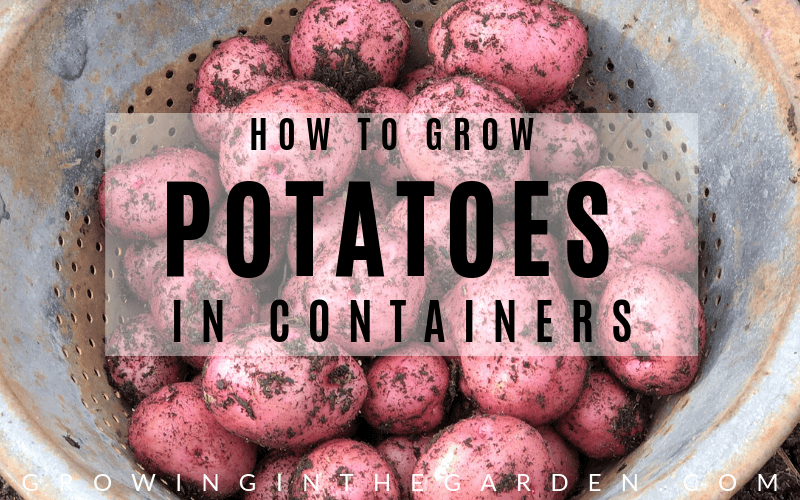 Early variety (45 days) prolific and good for small spaces or containers. 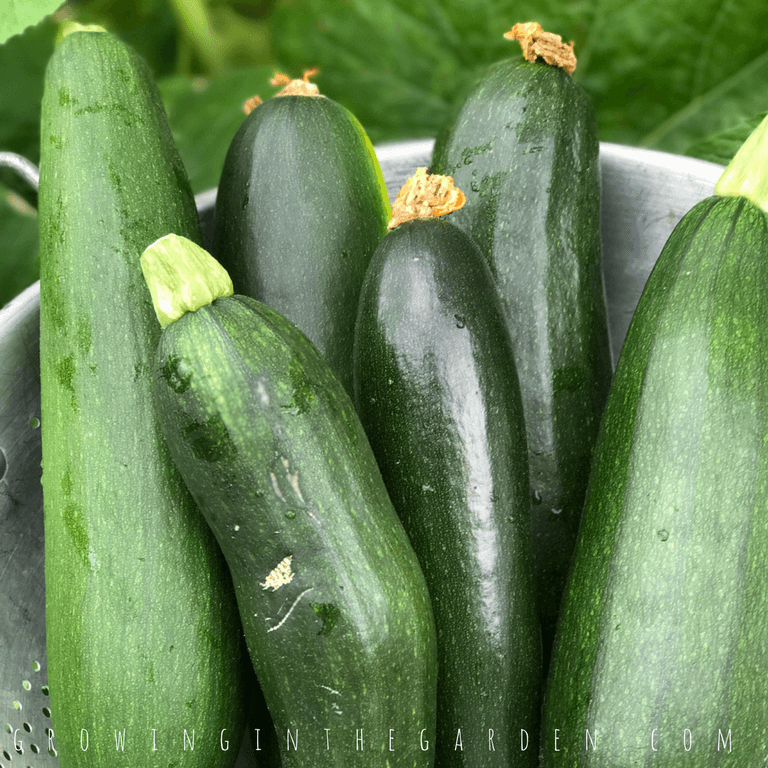 Black beauty zucchini – Very easy to grow has good flavor. 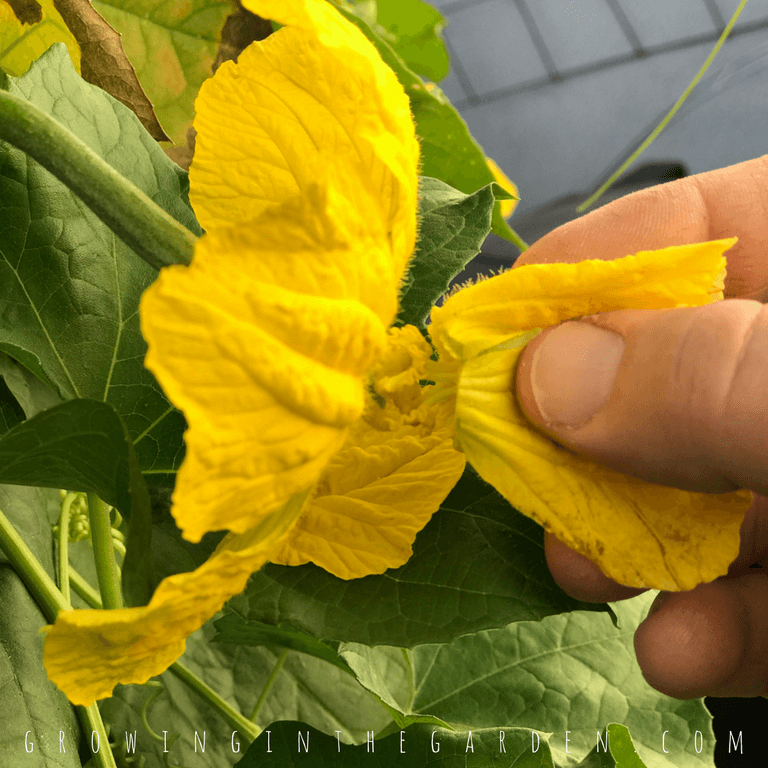 Hand pollination isn’t required, but if you are finding that female fruits are withering and not getting pollinated, give Mother Nature a hand. 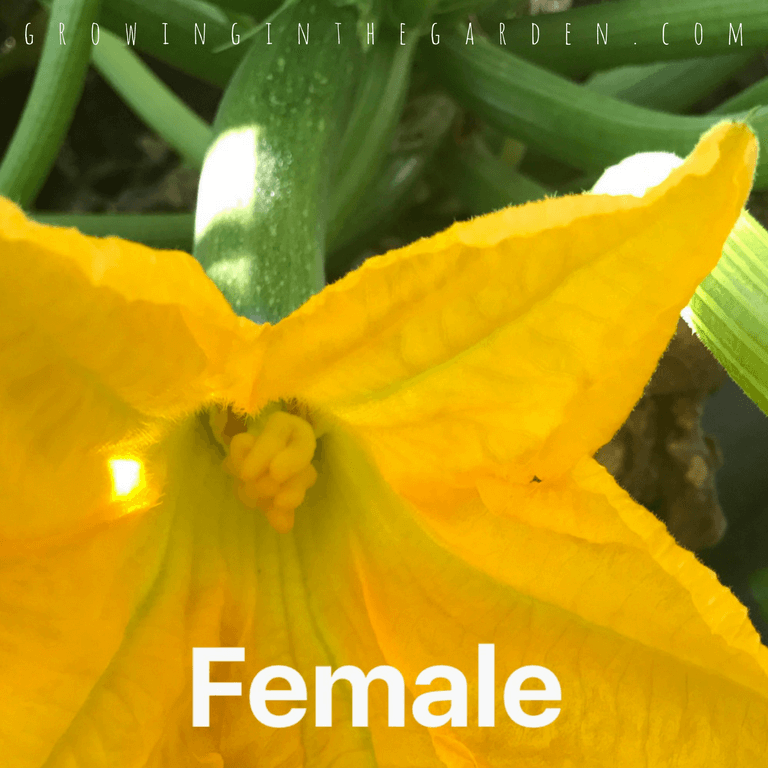 To hand-pollinate, transfer pollen from the male stamen to the female pistil. 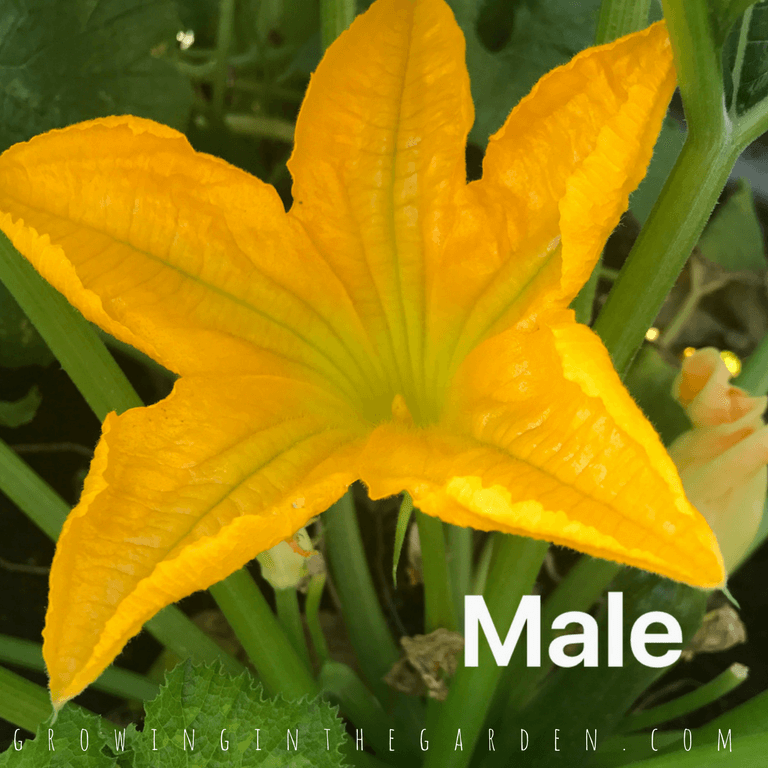 remove the male blossom, pick off or pull back the the petals and rub the stamen against the pistil of the other flower. 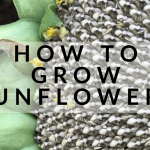 alternatively, use a cotton swab to transfer the pollen from the male flower to the female flower. ● Check undersides of leaves for squash bug eggs and remove by hand. Pick off adults by hand. ● If powdery mildew is present, pick and dispose of (not in compost) affected leaves. Spray remaining leaves with Neem Oil. I use a hose-end sprayer (dilute according to directions) once a week until no new powdery mildew appears. 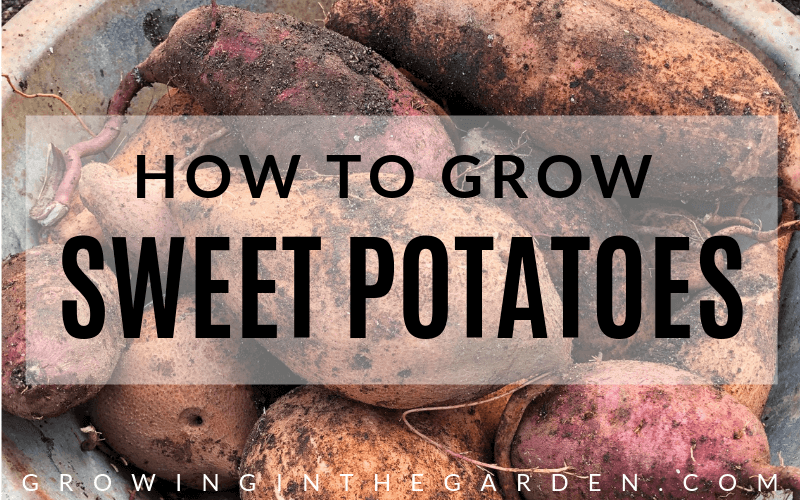 Pull severely infected plants; they will not produce well. ● Spray infestations of whiteflies or aphids with insecticidal soap. I make my own using 1 teaspoon Dawn dish-soap mixed with a spray bottle filled with water. (Be sure to rinse plant off afterwards – soap left on leaves can burn leaves exposed to sunlight) Pick and destroy heavily infested leaves. Rotate where you plant squash each year so the bugs don’t get a head start. 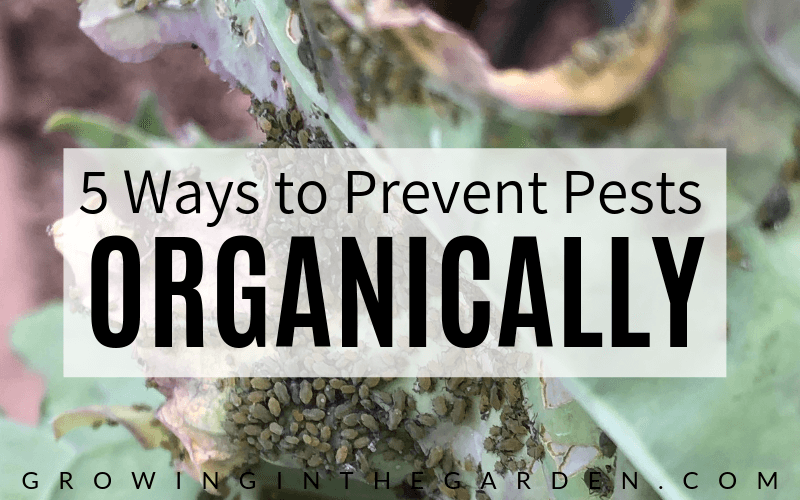 Read here for more tips to prevent pests and diseases organically in the garden. 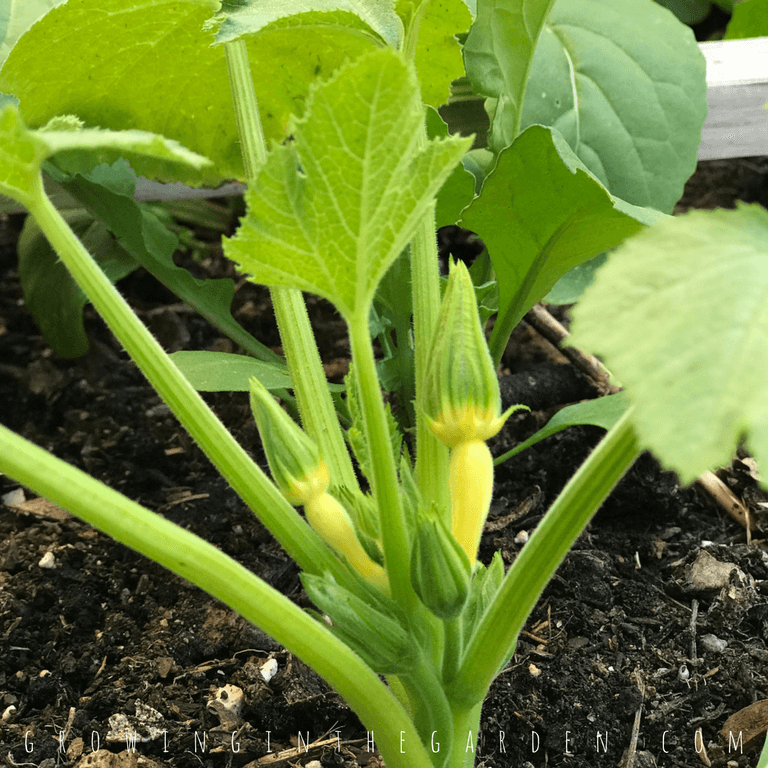 Squash grows quickly. What is small one day is often ready to harvest the next day. 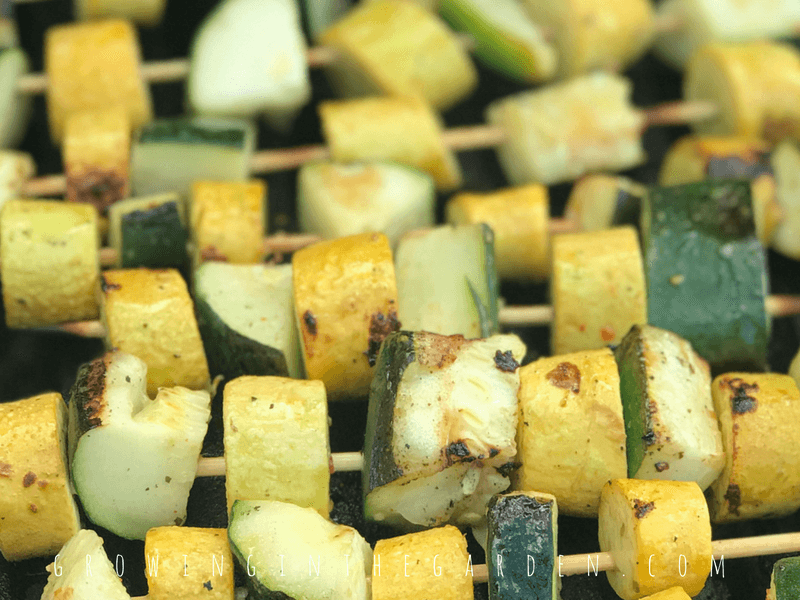 Summer squash tastes best when small and tender. Harvest squash by cutting through the stem, not the main vine, with a sharp knife when fruits are 4-6 inches long. 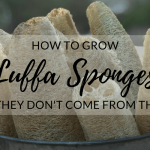 The seeds and skin will become tougher as they get larger. Picking the fruit often also encourages production. Store in the refrigerator for about a week. Extras can also be frozen or left on an unsuspecting neighbor’s doorstep. 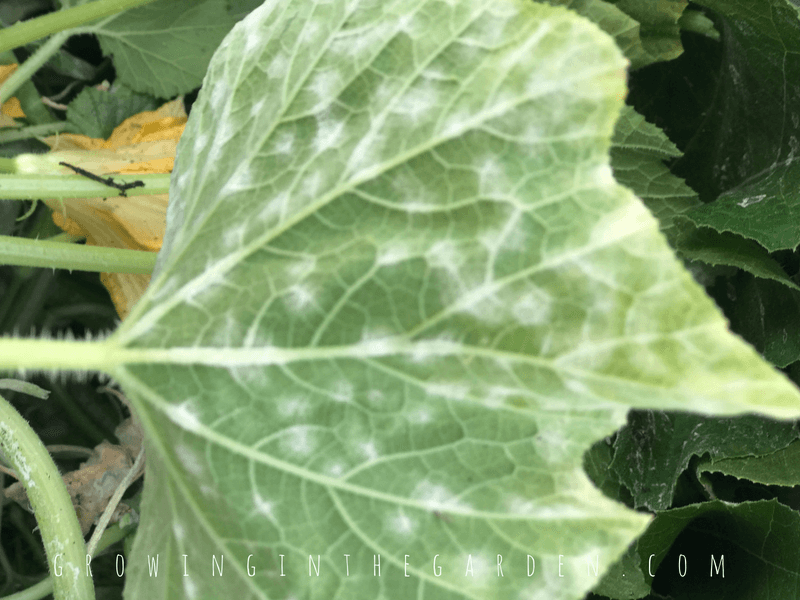 I had a terrible problem with downy mildew that devastated all vine crops year after year. A friend said they lime the garden heavy to prevent this. 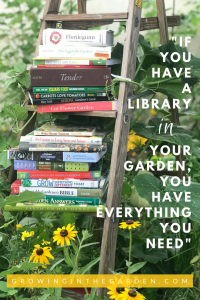 I lime in the spring before working up the garden the first time and have not had a problem since! Thank you! Thats a great tip. Thanks for commenting!